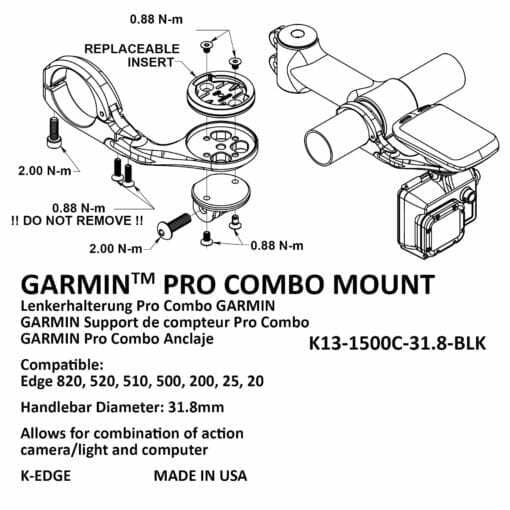 Out-front computer mount for Garmin Edge, Forerunner, and Touring cycling computers. 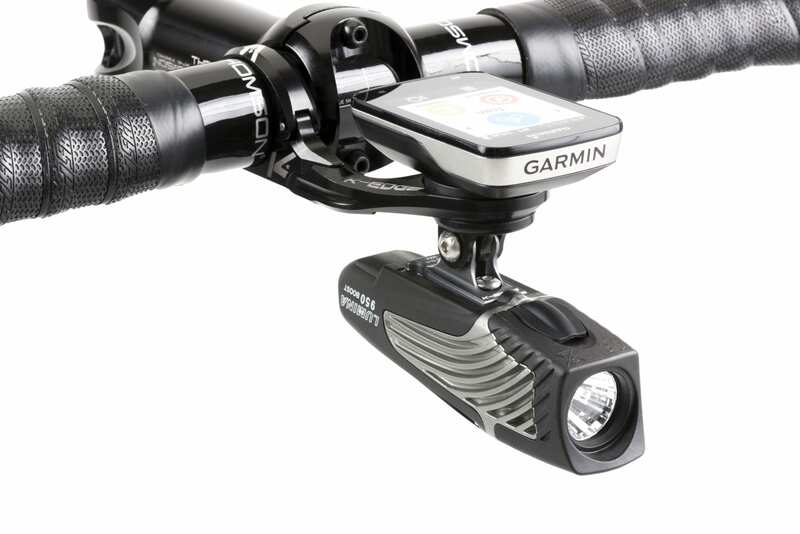 This is our next generation of industry-leading Garmin Computer Mounts – stronger, easier, more versatile, and more stylish design to compliment your Garmin and your bike. The ultimate upgrade for your Garmin computer. 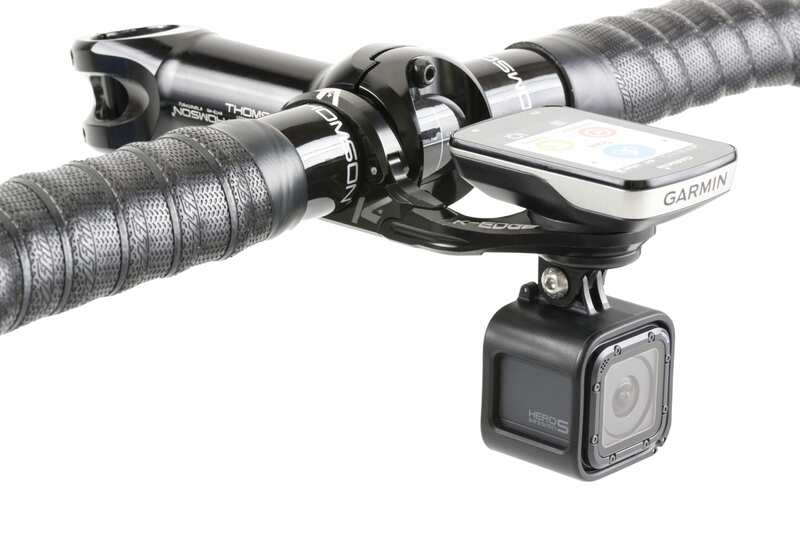 Compatibility – 31.8mm and 35mm diameter handlebars. New clamp design is hinged for ease of installation. Our advanced co-polymer Garmin insert locks your computer in place with strength and security. 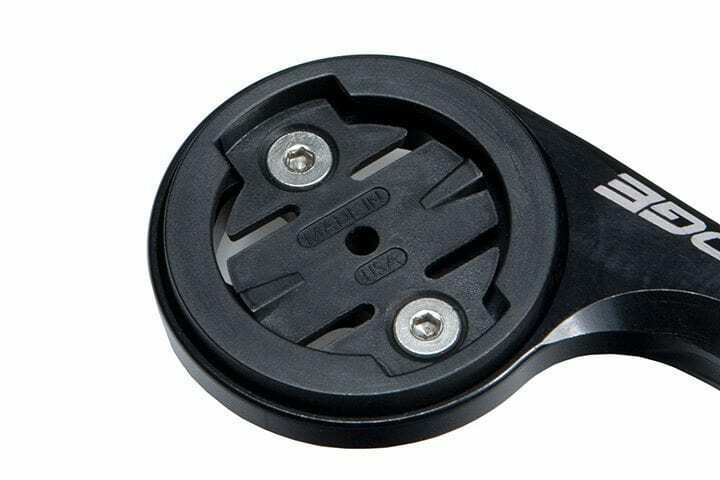 Designed and tested extensively so that our replaceable insert breaks away instead of your computer tabs in the event of a crash or mishap. 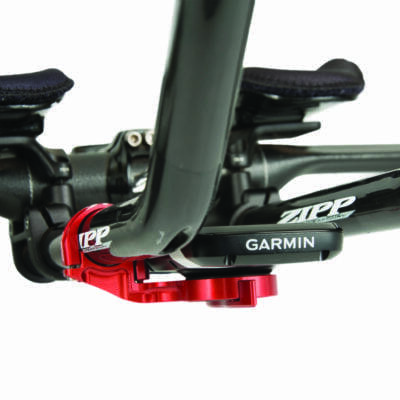 I put this on my Trek Domane and I love it. 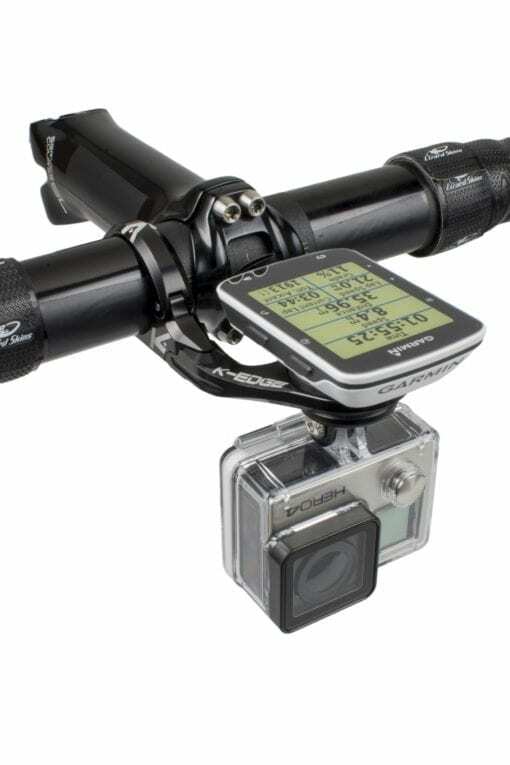 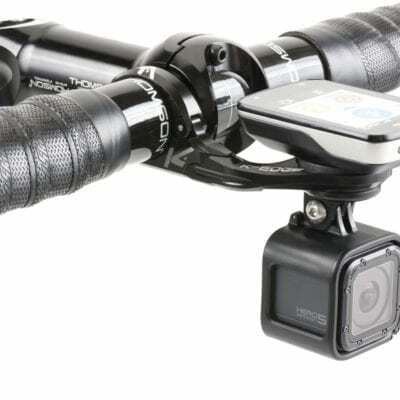 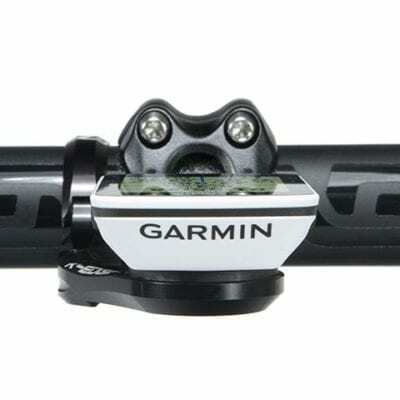 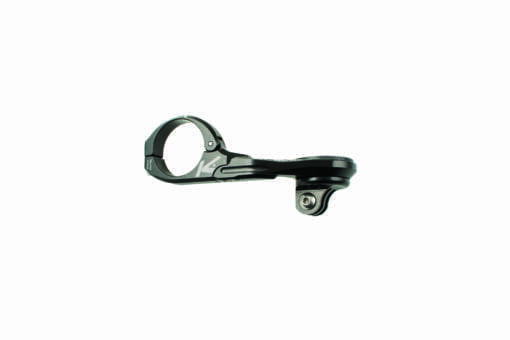 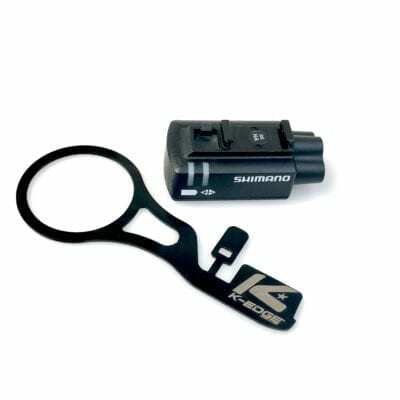 Garmins out front mount is way inferior to this K-Edge mount in design, looks and durability. 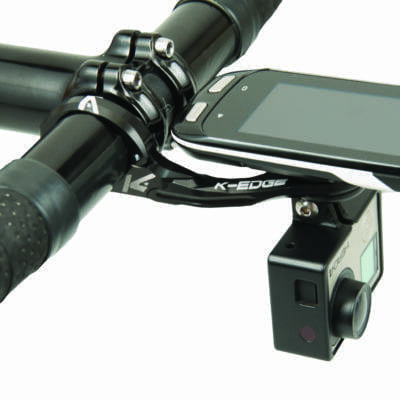 I’ll be buying more K-Edge mounts very soon. 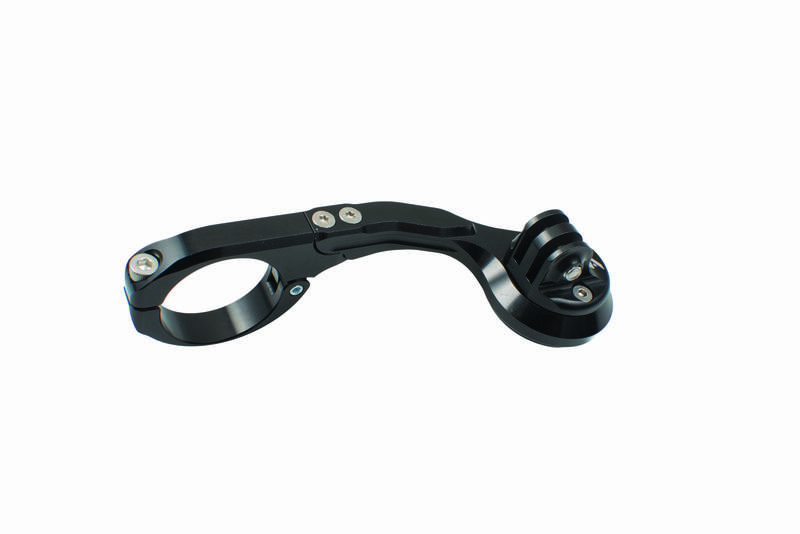 K-Edge is a rock solid design. 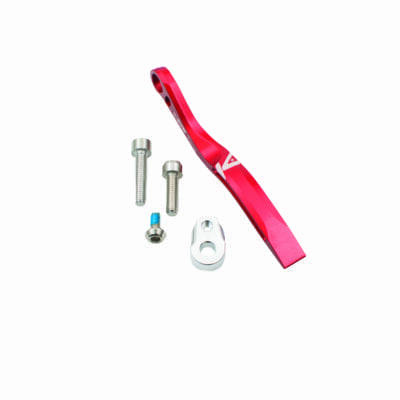 Well crafted and high quality fit & finish. 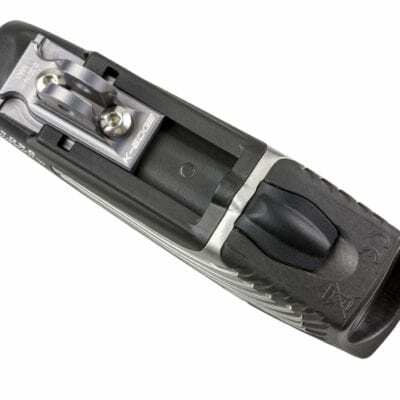 Only K-Edge for me.